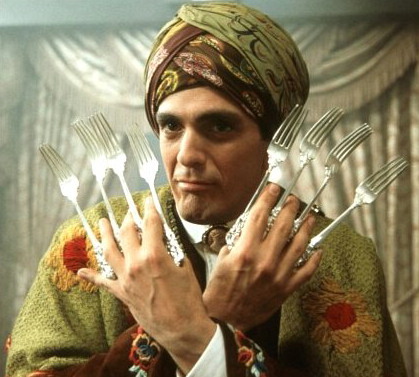 Mystery Men (1999): This is a good movie except for one thing: Ben Stiller. He just doesn't fit with the rest of the cast. He has that kind of harsh, abrasive humor that just didn't jive with this movie. I don't mean to insult him or his fans and I hope this doesn't come off as negative criticism, but anyone else casted in his part would've made this movie a much bigger hit. Adam Sandler, for instance, would've been awesome as Mr. Furious. He's just easier to take. That aside, I thought the rest of the cast was extremely good for this movie. This film is a total spoof of the whole superhero genre. Plus you have to be fairly familiar with how superheroes are portrayed in comic books and film to get the inside jokes. Mr. Furious- Whose power comes from his boundless rage. Well, sort of. 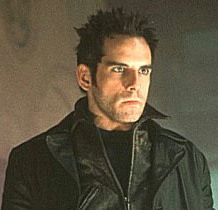 Played by Ben Stiller. 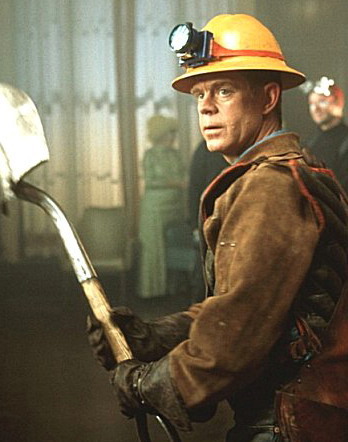 The Shoveler- He can shovel better than anyone! Played by William H. Macy. The Blue Raja- An American mama's boy who uses an English accent and wears an Indian swami costume while throwing silverware at enemies. Played by Hank Azaria. The Spleen- A long-haired nerd with warts whose power is pure flatulence. Played by Paul Reubens aka Pee Wee Herman. 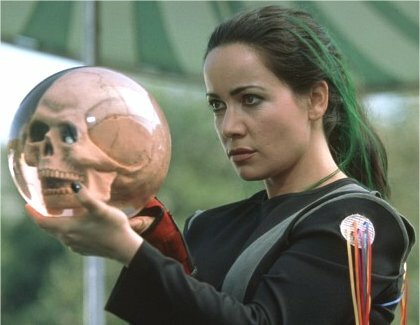 The Bowler- She fights crime with a magic bowling ball that has her father's skull inside it! Played by Janeane Garofalo. Invisible Boy- He's only invisible when nobody's looking. 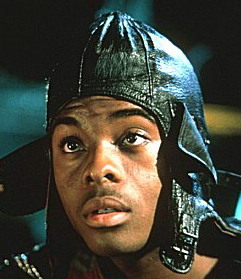 Played by Kel Mitchell. The Sphinx- He's terribly mysterious. That's about it. He also spews cliches like nobody's business! 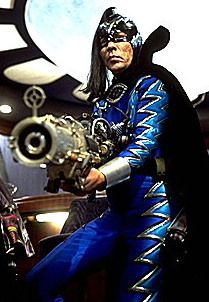 Played by Wes Studi. The villains are also quite hilarious and interesting. You have Casanova Frankenstein (played by Geoffrey Rush), the mad disco-loving criminal genius and his disco-dancing henchmen...not to mention a wide assortment of supervillain teams of all varieties. 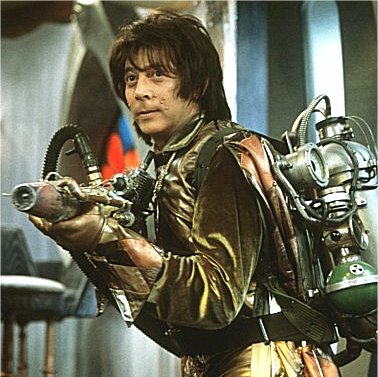 And to round it out, you have Captain Amazing (played by Greg Kinnear), the ill-fated superhero whose plan of releasing Casanova only to recapture him for great publicity incredibly backfires. 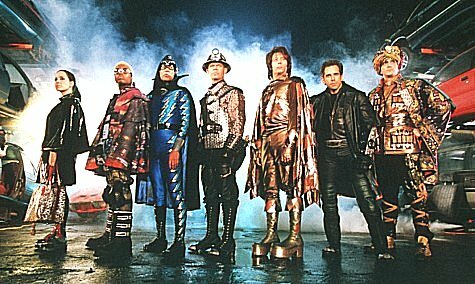 That's when the Mystery Men (they never do come up with their team name during the entire film) step in to save the city!